The Silk Road Ensemble gathers passionate and distinguished performers and composers from more than 20 countries. The Ensemble was formed in 2000 under the artistic direction of Yo-Yo Ma, as a way of bringing together innovative performers and composers representing traditions from around the world, and to explore musical crossroads. 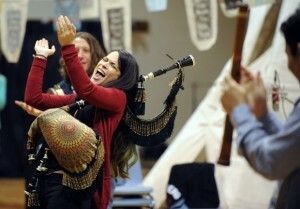 With an experimental and democratic approach to creating new music, the collaborative cross-cultural group has been called “vibrant and virtuosic” by the Wall Street Journal, “one of the 21st century’s great ensembles” by the Vancouver Sun, and a “roving musical laboratory without walls” by the Boston Globe. 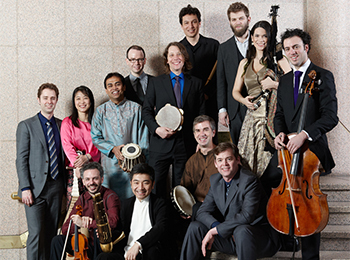 The Silk Road Ensemble has performed to critical acclaim throughout Asia, Europe, and North America and has recorded five albums. 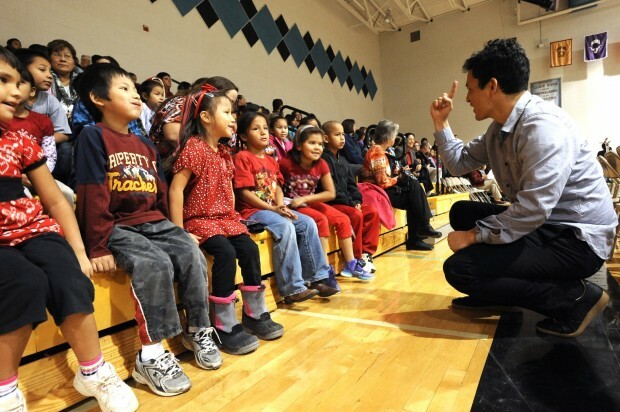 The Silk Road Ensemble began their involvement with Turnaround Arts during its pilot phase, primarily working with Lame Deer Jr. High School in Lame Deer, MT. There, Ensemble members have participated in exciting school and community events, and worked with students through classes and workshops. The Ensemble works with Madison Elementary School in Des Moines, IA.